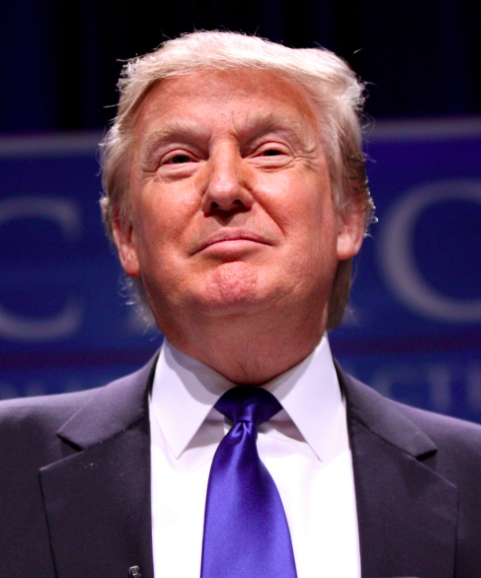 Donald Trump contends that his net worth is in excess of $10 billion. Forbes estimates it to be $4 billion, while Wealth-X estimates it to be $4.5 billion. The Wall Street Journal indicates that he has assets of $1.5 billion. So what accounts for the difference between what Donald Trump says he is worth and other estimates of his worth? His name. He loves his name and uses it on most everything. Many equate his name with quality. When asked, he has indicated that the brand value of his name alone is $3 billion. Previously, he had indicated that the brand value of his name was as high as $6 billion. What value does brand equity provide? The ability to win business deals, charge a price premium and license the name for royalties among other advantages. Forbes estimates the value of his licensing deals to be $60 million not counting his real estate licensing deals which could be as high as $120 million, putting his brand licensing income at something less than $200 million. So, does running for president help or hurt his brand equity? If a key driver of brand equity is brand awareness (and it is), then his presidential bid is significantly improving his brand equity. Consider the fact that there are now dozens of articles highlighting the debate on his net worth, articles in Forbes, Fortune, Business Insider, The New Yorker and New York Times to name just a few periodicals. But what if the publicity is bad publicity? There is an oft repeated saying that "There is no such thing as bad publicity." But after the first set of GOP debates, several business partners (Macy's, NBC and PGA) announced that they intend to severe ties with Donald Trump, potentially costing him millions of dollars. According to our proven BrandInsistence(SM) brand equity measurement model, the five things that drive customers to insist on particular brand are awareness, relevant differentiation, value, accessibility and emotional connection. So, while awareness, a prime driver of brand equity, is up significantly, emotional connection is likely to be down for many but up for others. Value and relevant differentiation may also have mixed results. What is his brand's equity? At least $180 million but likely much more than that. $3 to $6 billion? So says Donald Trump.